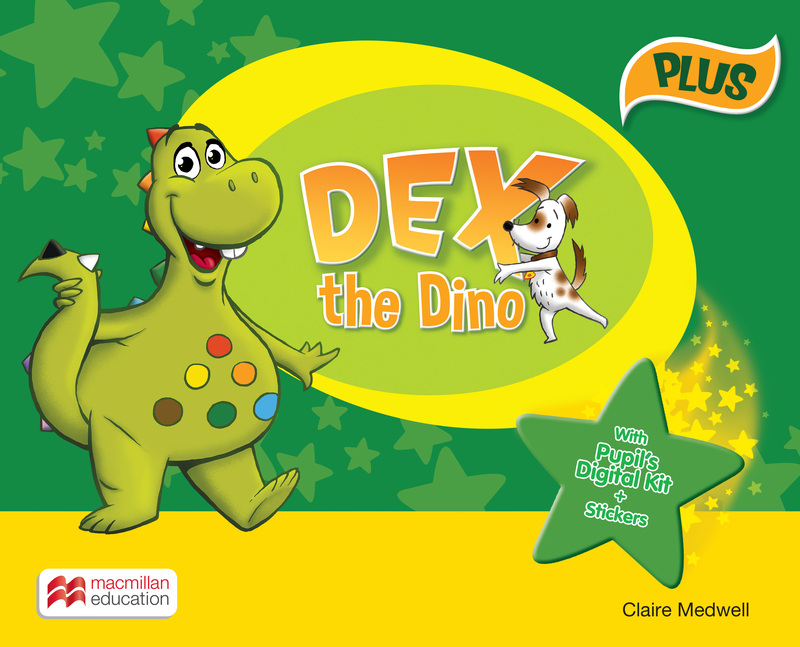 Get pupils discovering the world around them with Dex the dinosaur and friends! Each level contains lessons with activities that feature optional tear-off worksheets, stickers and an access code to the Pupil’s Digital Kit. The PLUS edition provides extended vocabulary and content with added projects and extra features.